FACT: Not at all. Every year more and more men are getting Botox, as early as in their 30’s. As the working generation gets younger, older men still want to look their best. In fact deep frown lines can sometimes make men appear angry, not to mention older. 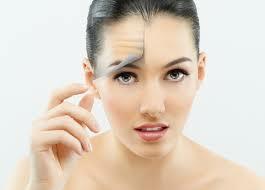 Botox will soften the look and make men approachable appearance,” which can help men a great deal in business matters. Frown lines are the lines between your eyebrows that make you look angry, stressed, concerned and sometimes older. 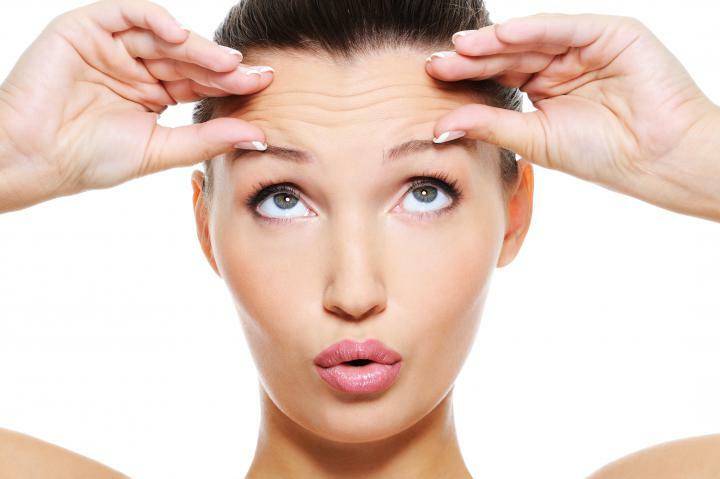 Lasting Looks Clinic in Toronto can often soften the frown lines with Botox Cosmetic. This purified protein is injected into the muscles that cause the frown, temporarily relaxing that muscle and not allowing us to frown or frown as hard. 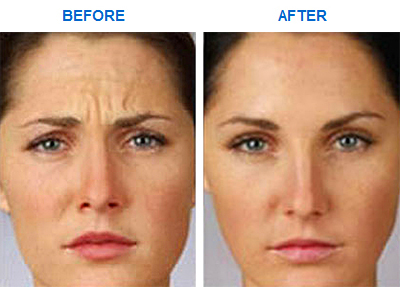 Once Botox has taken its full effect the frown lines should be much smoother resulting in a less angry look. For some people who have very deep frown creases a two step approach is often used to flatten and smooth out the lines. Once Botox has taken its full effect (7-10 days) we can then correct the residual fold with injectable filler such as Juvederm or Teosyal . This can completely flatten the vertical lines leaving you looking fresher and less stressed. 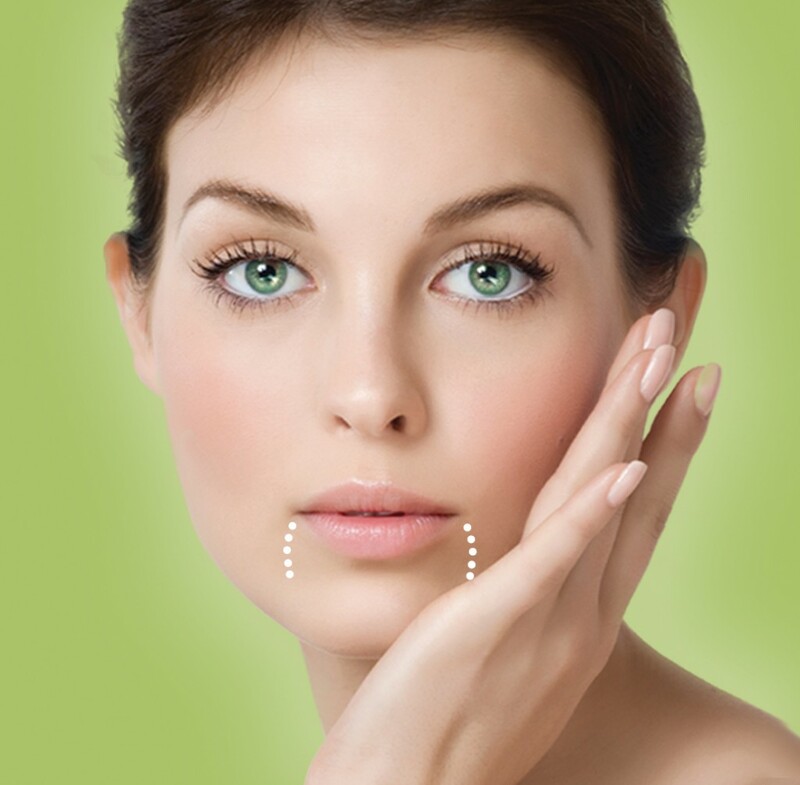 Botox cosmetic has been used in Toronto at Lasting Looks Clinic for over 10 years.